When it comes to your property needs, EXPERTISE makes the difference. 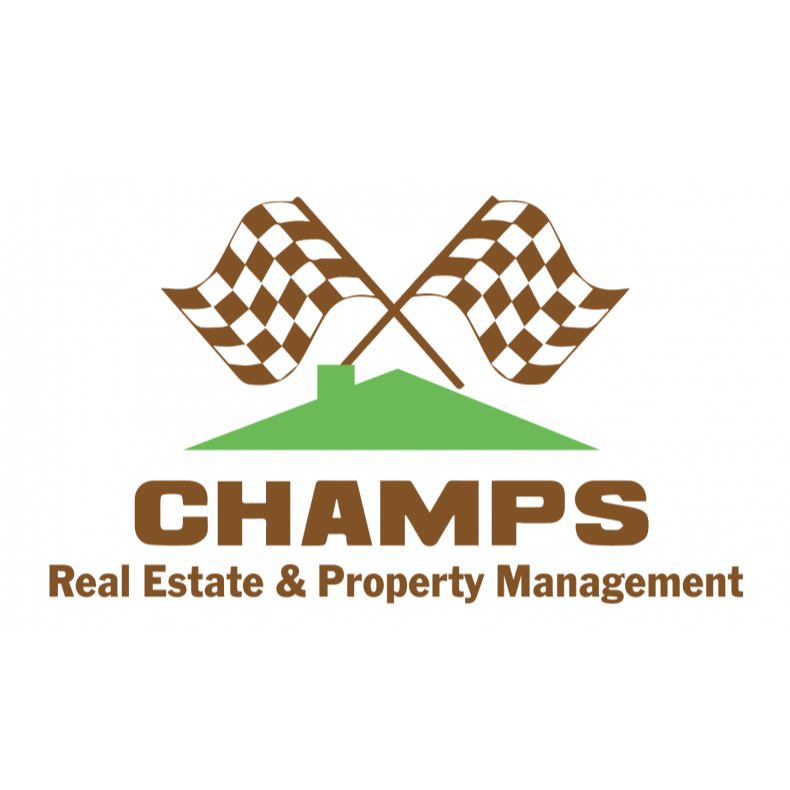 Champs Real Estate Sales Property Management Company takes pride in being a full service, customer oriented provider. We have a team of comprehensive professionals that work hard to deliver success for all customers; whether selling, investing, buying or leasing real estate property. We are committed to helping make your real estate experience a pleasant and successful one. Acquiring their skills through hands-on practices has given the agents at Champs’ have an in-depth knowledge of the trade. They are equipped with the competence to assist clients with handling all types of transactions in this complex marketplace. Our goal as your real estate consultant is to do everything we can to assist you in reaching yours. We help owners sale or lease their homes and assist families with finding their next home to buy or rent.